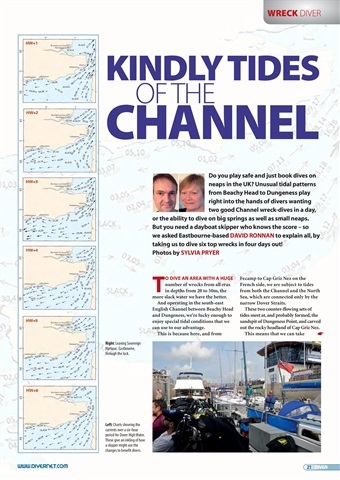 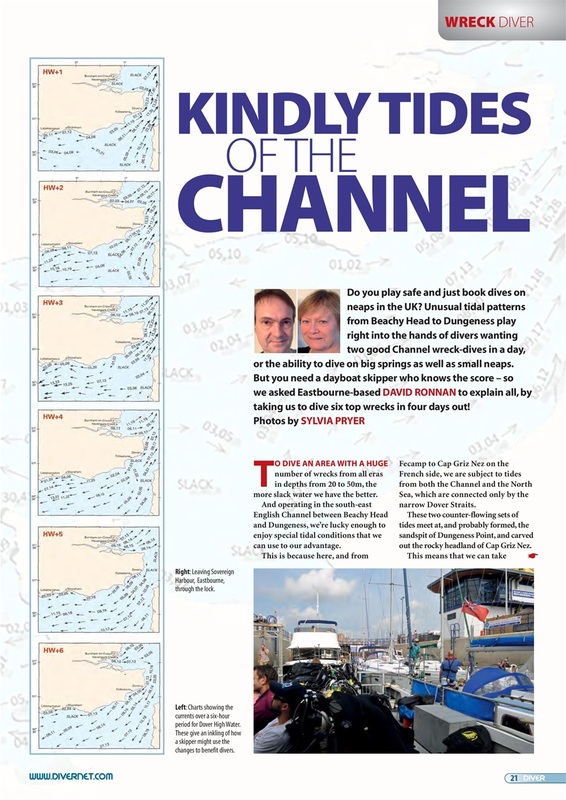 EASTBOURNE TIDES – Skippers know: Eastbourne’s max-wreck guide. 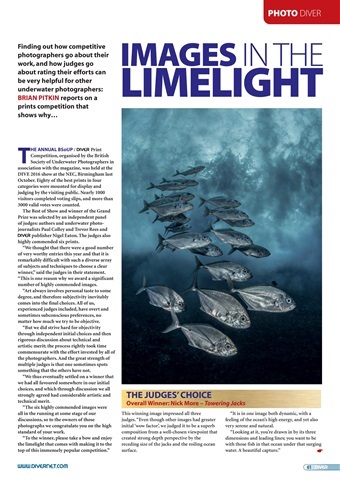 BSoUP PRINTS – Images in the Limelight. 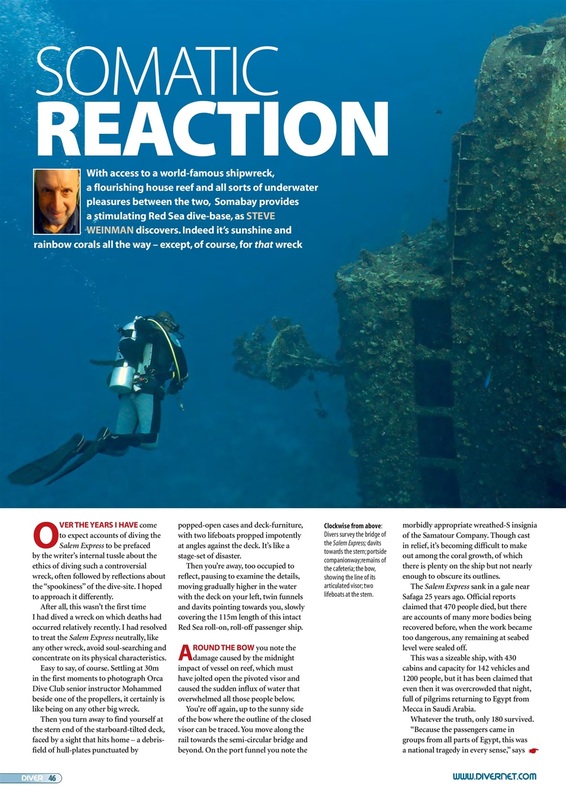 SOMABAY – From Salem Express to outstanding Red Sea reefs. 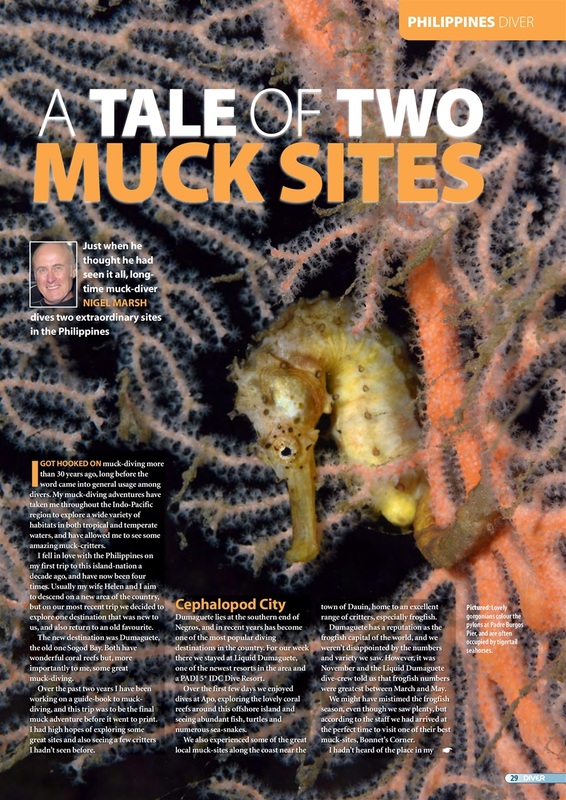 BUNAKEN – The Earth moves for Lisa Collins in Indonesia. 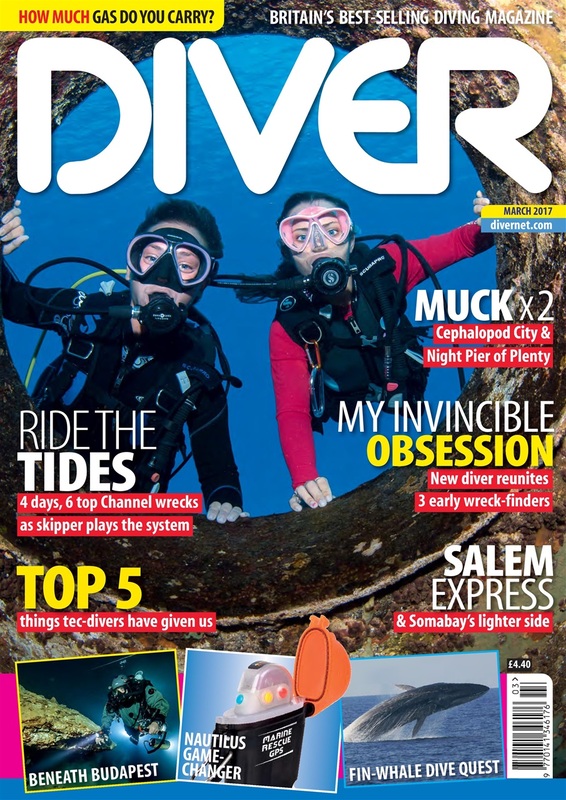 PHILIPPINES CRITTERS – Dives to get critter-divers drooling. 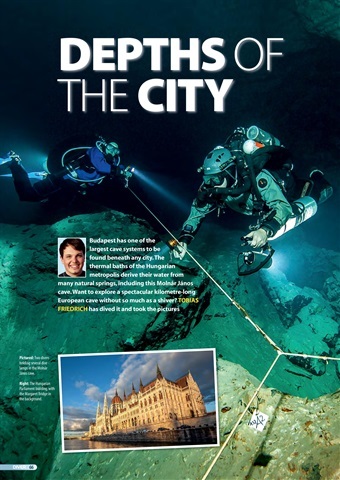 BUDAPEST CAVES – The warm underworld beneath the city. 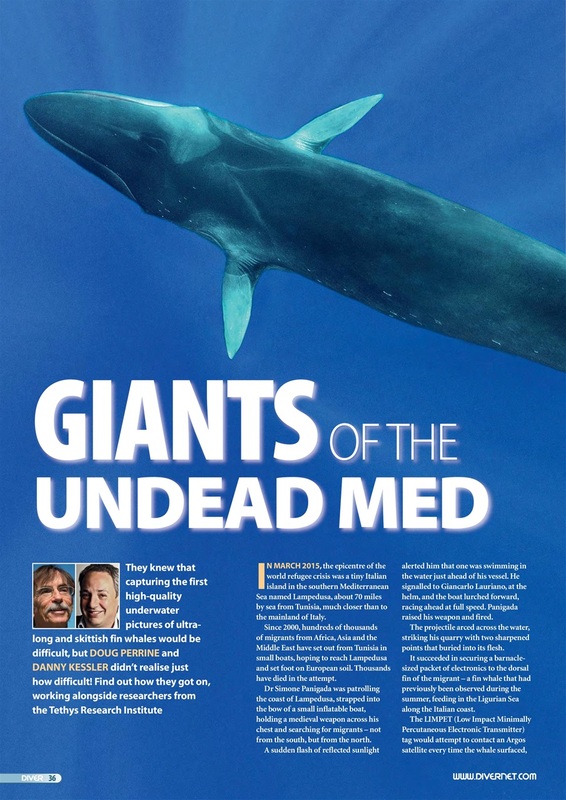 FIN WHALES – Giants of the undead Med. 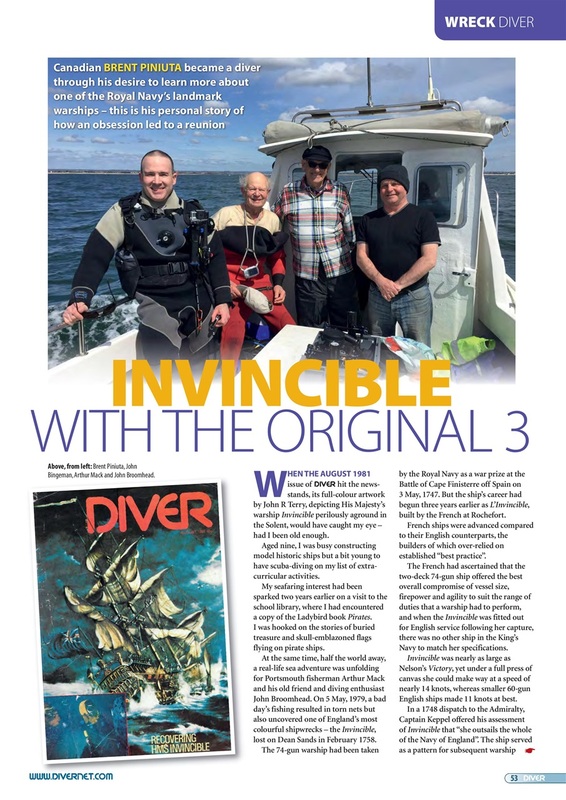 INVINCIBLE REUNION – Wreck launches a diving career.